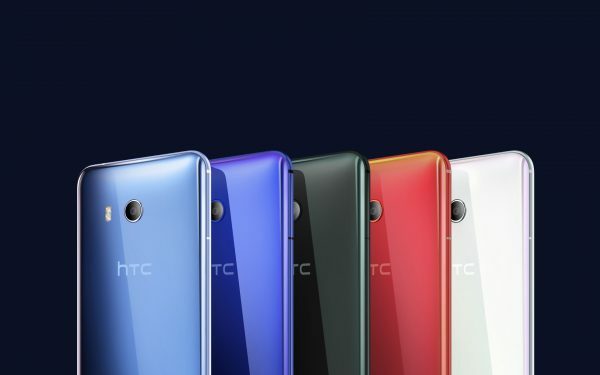 This week, HTC launch their new smartphone, the HTC U11, hailed as the brand’s new flagship smartphone. The device has an innovative design called Edge Sense that changes the way you interact with your phone and increases functionality. The sides are squeezable so one squeeze is all that is required to perform a variety of actions, from unlocking the phone to opening an app to interacting with Google Assistant or Amazon Alexa. 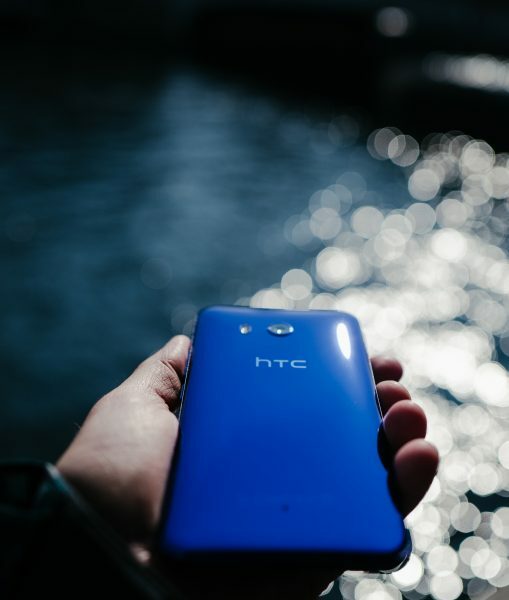 The HTC U11 has the first 10 nanometer mobile processor, delivering incredible speed, graphics and smooth performance while at the same time offering longer battery life. The graphics are 25% faster than this phone’s predecessor, the HTC 10 with 35% more video playback or 30% more music playback. It has a beautiful liquid glass surface utilising Optical Spectrum Hybrid Deposition. This phone is slim with a 5.5” screen and highly-refractive precious metals on the phone’s back cover create vivid new colours. 3D glass on both the front and the back make it aesthetically pleasing and comfortable to hold. Although the screen will have limited use in the rain, Edge Sense helps to counter that problem by making it possible to control without using the screen as well as making the phone operable while wearing gloves. The phone has an IP67 rating and is dust, splash and water resistant up to 1 meter for 30 minutes. 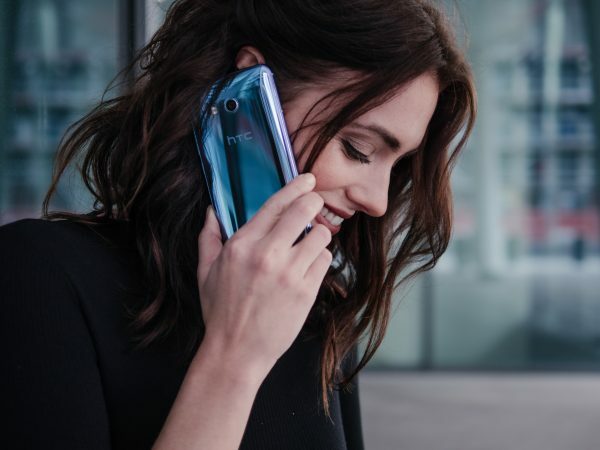 The sound quality is exceptional and the HTC U11 features the HTC USonic headset and active noise cancellation which continually monitors the noise levels around you and adjusts to suit the environment. 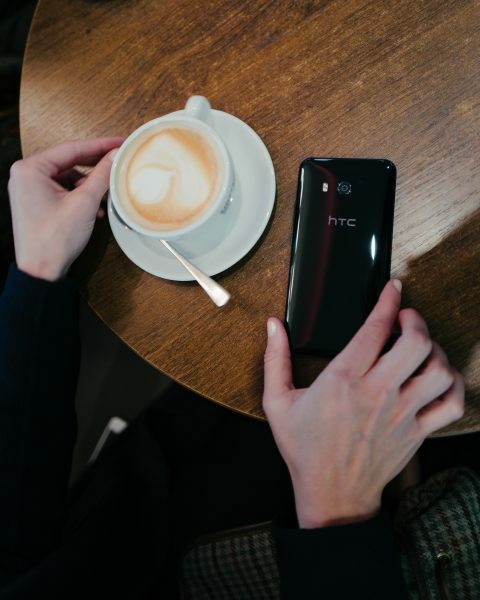 The speakers are BoomSound Hi-Fi edition and HTC promise to deliver 100% more loudness and 150% improvement in Dynamic Range Audio. The tweeter has an acoustic chamber and the woofer has improved magnetic circuit design for deeper bass tones. 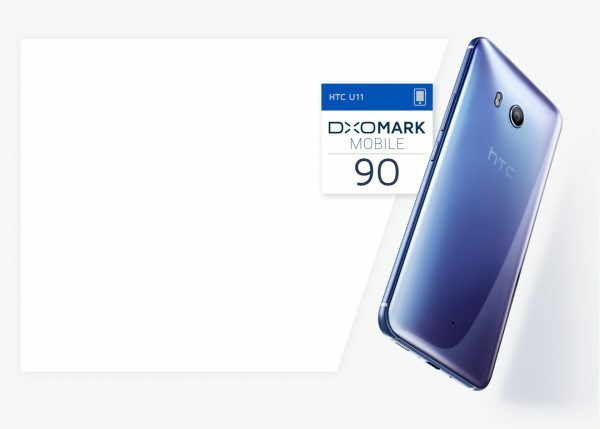 But perhaps the most exciting thing about this new device is that it has the highest-rated smartphone camera DxOMark have ever tested and has now overtaken the previously highest-scoring phone, the Google Pixel. DxOMark is a trusted industry standard for camera and lens image quality ratings, performing hardware testing using industry-grade laboratory tools for analysis. The 12 Megapixel 1.4 µm sensor is teamed with an f/1.75 lens and gained an overall DxOMark Mobile score of 90. It has exceptionally low noise and fast autofocus, providing reliable performance in a range of conditions. It has the same full sensor auto-focus technology that is found in DSLR cameras. As you would expect, the camera captures excellent detail, vibrant colour and even flash exposure across the frame no matter the speed of the subject or the environmental conditions. Thanks to Edge Sense, it’s easy to take a picture too and a squeeze is all that is required to preserve a memory. If you’re a selfie-taker, the front camera has high-resolution 16MP and Ultrapixel Light Sensitivity delivering outstanding front camera pictures. The HTC U11 also features Auto HDR Boost, eliminating lag while providing all the benefits of HDR. This means clear pictures from multiple shots, gauging the brightest highlights and dimmest shadows with no slowdown. Temporal Noise Reduction is also used to improve motion picture quality. It uses information from adjacent frames to remove noise and improve clarity. A really interesting feature is the acoustic focus technology which can zone in on a particular source while recording and amplify that sound. Each device comes with an AI companion who will get to know your life and habits as well as you do. The companion will read your daily patterns over time. 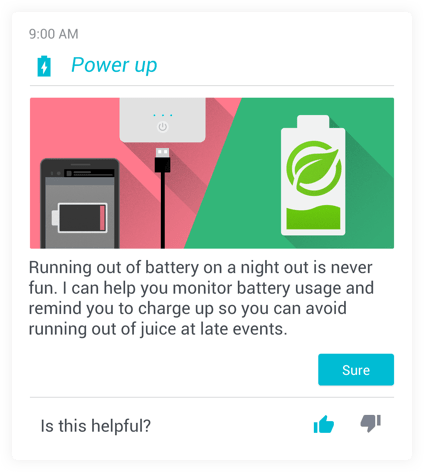 For example, if you have a busy day ahead, the AI companion will notice that you may not have time to charge your phone and remind you to take a power bank. 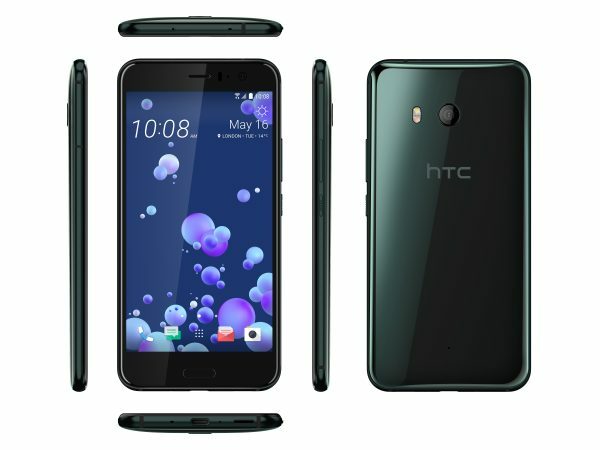 The HTC U11 will be launched on 18th May 2017 in Asia and will be hitting the UK market in June with an expected release later in the year in the rest of the world. Unfortunately, there are some important features that won’t be available straight away and it could mean waiting until July to get those. It will be available in Amazing Silver, Sapphire Blue, Brilliant Black and Ice White initially with Solar Red coming later this year. The RRP will be £649 and you can read more about it here. Great review Lacey 🙂 I reckon you just answered all the questions I had about this phone before I even asked them!